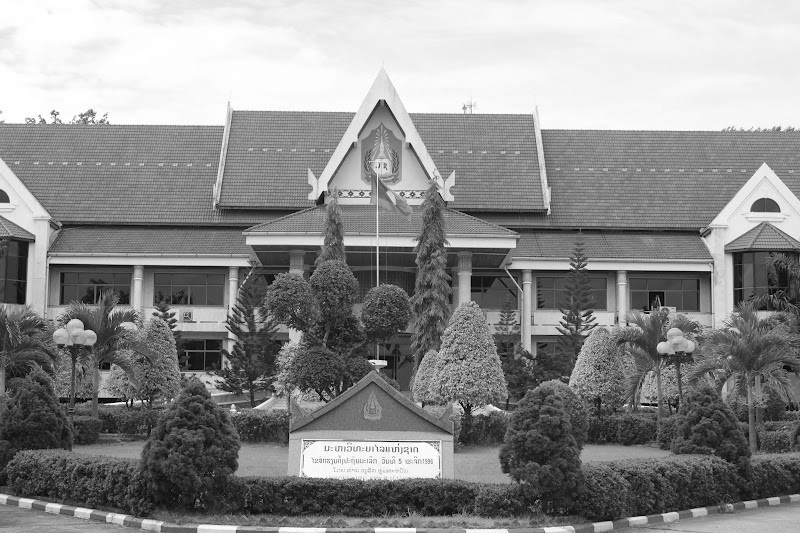 The National University of Laos is the leading vocational teacher training university in Laos. Founded in 1996 and located in the Laotian capital Vientiane, it is the only national university in the country. Currently NUoL has about 30,000 students, 1,931 academic and 411 administrative staff. The university has faculties of Forestry, Education, Social Sciences, Natural Sciences, Letters, Economics and Business Administration, Agriculture, Laws and Political Sciences, Engineering, Architecture and Environment and Development Studies. NUoL accepts students from every part of the country, along with a number of international students. Additionally, it is cooperating with various international universities to develop itself and to ensure high standard. 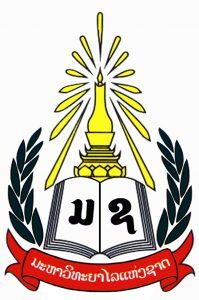 Since its establishment, NUoL has played an important role in providing higher education to all Laotians. 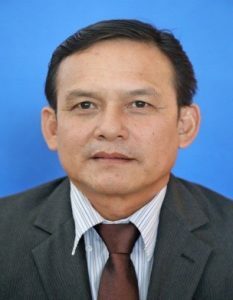 NUoL is the most dynamic university in the Lao PDR with regards to human resources development in the country. It is also well-known for its diverse programmes in Bachelor and Master Degrees. The university strives to promote and perform research in both natural and social sciences, to preserve and expand the arts, culture and traditions of its multi-ethnic nation; and to provide academic services to the society. Because of this expectation it is essential for NUoL to reform and expand its vocational teaching programmes. Participation in this project, which focuses on university vocational teacher training capacity building, is highly relevant to the development of the university. Although NUoL has the strategic plan, support and collaborative practices among its development partners, it especially needs assistance in terms of training, coaching and staff capacity building in order. Being involved in this project, the university staff will have the chance to improve their teaching skills, presentation skills, be exposed to and learn advanced teaching methods, and develop innovative and problem solving capacity in more professional manners.